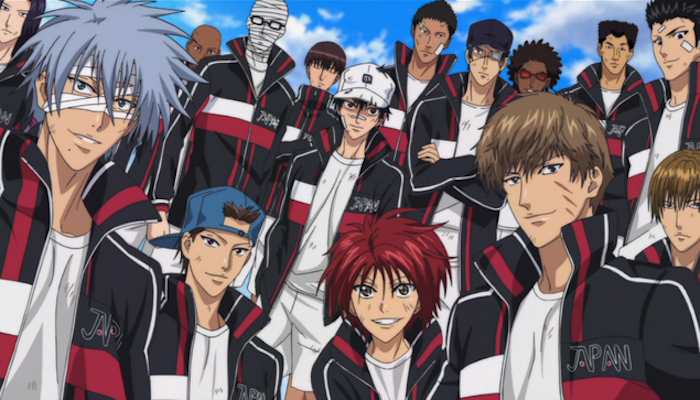 today I decided to publish my ultimate top 27 favorite Masterpiece Anime. as I'ved known this list already had got a 5 star rates from most critics of the world. that's why I forced and recommend you to watch every single of this list. i should'nt list and rank them specific, because I believe that this list is non specific. 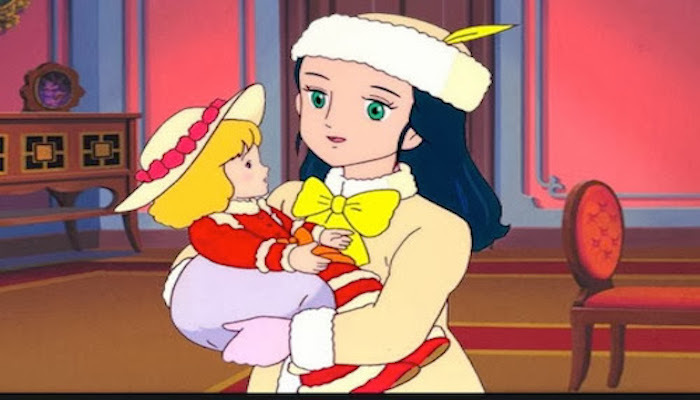 Lovable girl pollyanna - after her father died pollyanna live with her aunt named Parri who she'd never meet since birth, at first her aunt was not willing to take pollyanna custody because its her niece, but she just want to protect her status in a society of being a responsible person. 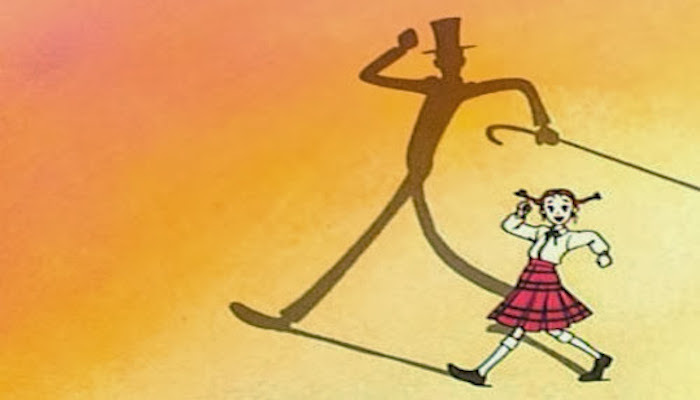 Daddy's long legs - a story of a young woman named judy Abbott who grew up in an orphanage and got luck for herself sent to college by a mysterious benefactor who she'd never meet, she calls her Daddy-Long-Legs. 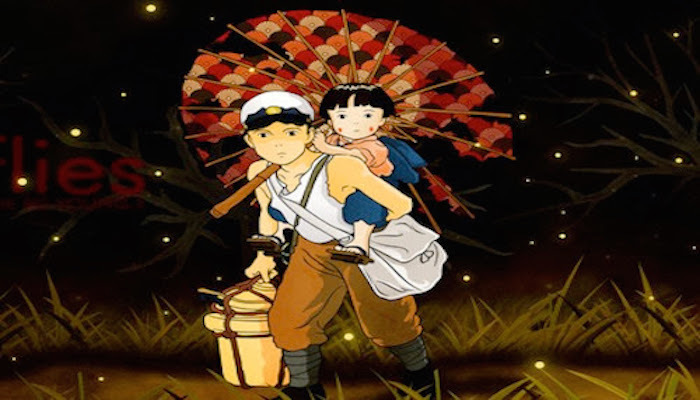 while In college she falls in love with a young man who wants to marry her, but she refuse it because she is an orphan. Finally, before she graduates, she asks to meet her benefactor. i really love this story,recommended to all teenager out there. 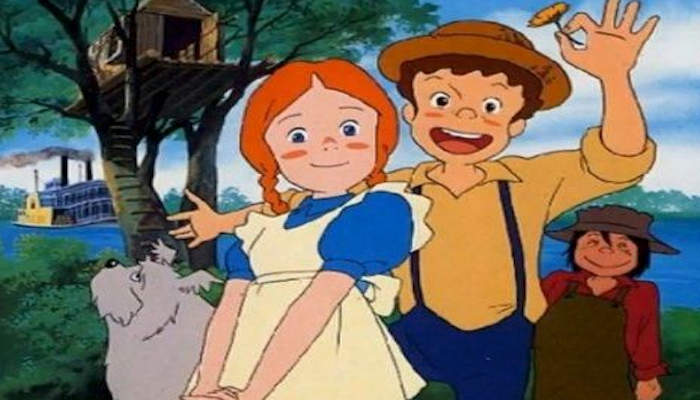 Lucy of the southern rainbow - a girl who love animals.Lucy and her family move from England to Australia to fulfilled her fathers dream to run a farm. 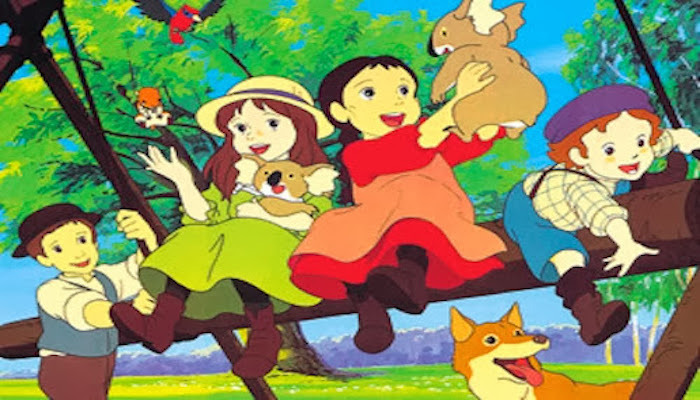 But the new life style seems to be too challenging at times and as the family tries to get used to the new life, Lucy and her sisters enjoy their new experiences, learning about new animals and meeting new people. this story is so unwinding for me. 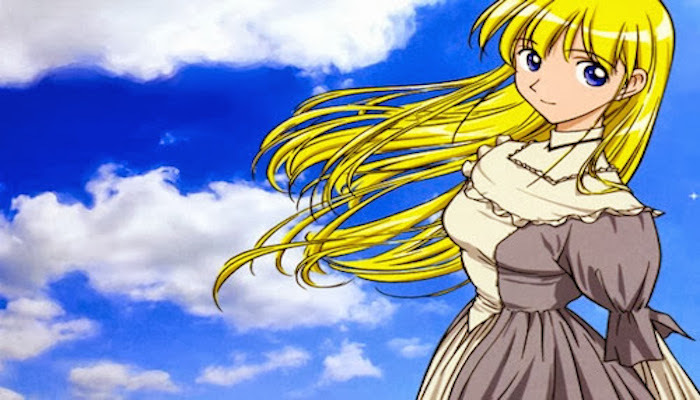 watching this anime makes me want to build a house like lucy and her family have it. The Story of Perinne - after her father died,Perrinne father left a letter to Perinne and her mother and instruct them to go to Paris to meet her grandfather. so they go travel with their two pets named baron (the dog) and the rover named Parricar,but before they reach to paris they need to get a supply food for their needs,so while they travel they also start doing a photography business. Princess sarah - Sara, the daughter of a rich miner from India, comes to Miss Minchin's girls' school in London. Sara knows a lot, speaks French perfectly—she immediately becomes the best student. 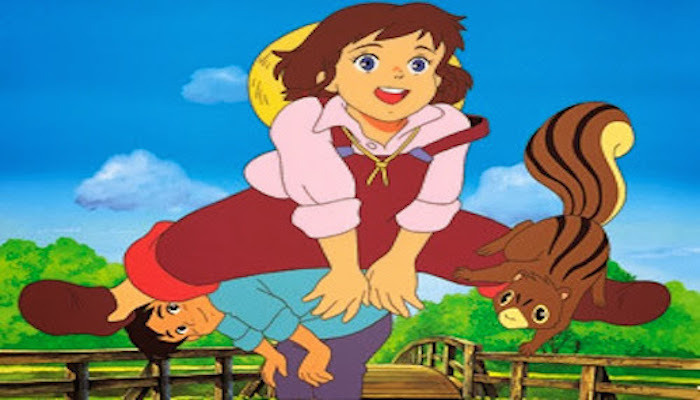 She helps everybody and loves everybody, from little Lottie who is too young for school and desperately needs a mother, to the servant's-children Becky and Peter, who are not considered people at all. But the most important thing is Sara's riches—which make her Miss Minchin's representative and evoke the mortal jealousy of Lavinia, the ex-favorite. When word comes that Sara's father has suddenly died bankrupted, Sara becomes a penniless orphan. Miss Minchin, scared that throwing the girl out will ruin her school's reputation, lets Sara stay, but makes her life impossible. Sara has to do the hardest work in the kitchen, mostly hungry, with all Lavinia's hatred and Miss Minchin's despisal now released at her. But Sara's spirit is not broken, and her true friends never leave her in her misery. 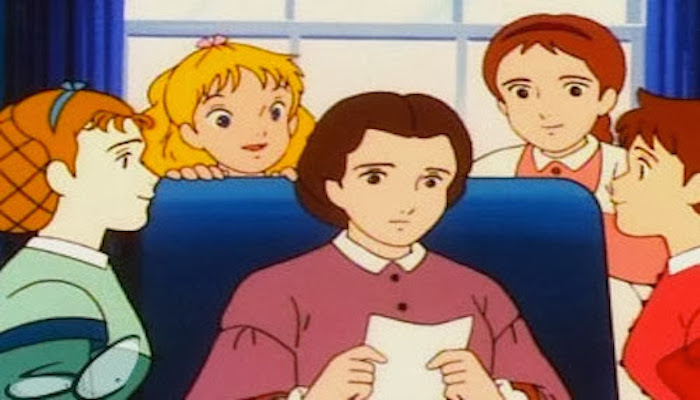 Konichiwa Anne: Before Green Gables - Anne Shirley goes through quite a lot of adventures before she ends up in Green Gables. She is living with a family and helps out by looking after the kids, helping in the chores around the home... Meanwhile she discovers more about who she is, that her name is "Anne" and not "Ann"... And she just is her adorable but a bit crazy self. 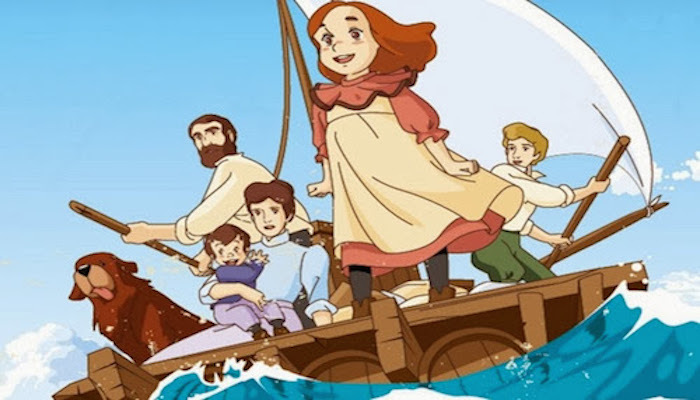 Flone of the Mysterious Island - based on the book The Swiss Family Robinson about a family which gets stuck on a tropical island after a shipwreck and have all sorts of adventures there. While there, they build a huge treehouse. As they explore the island, they find out they're not the only ones stuck there. 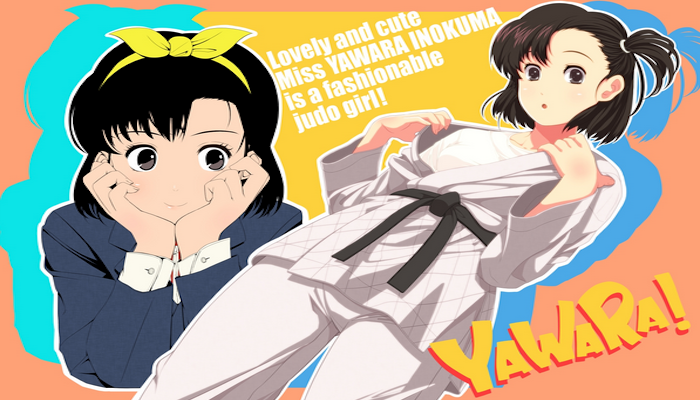 Tico of the 7 seven seas - Nanami Simpson is a young girl. Her mother dies when she is young, and she goes to live with her Father, Scott Simpson, on board a Marine Research Vessel , the Peperonchino. 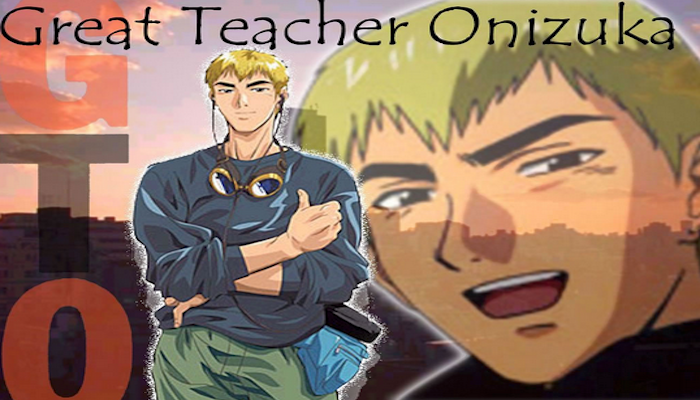 Her Father is a Marine Biologist, and he is in search of a creature known as the Glowing Whale. When He finds the bones of one of these, he is saddened, and resolves to change his mission towards preserving and caring for the creatures. 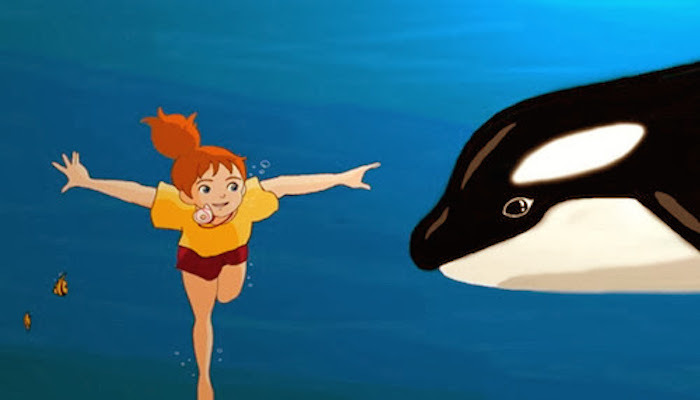 Nanami befriends an Orca which she names Tico, and She goes swimming with it every day. Eventually, she learns to breathe Underwater which astounds her Father. Nanami nearly drowns one day, and one of the glowing whales saves her from certain death and returns her to the vessel, where her Father finally gets to see it. Little women 1 - Meg, Jo, Beth and Amy are four loving March sisters living with their mother in the USA during the Civil War. Their father is a military doctor fighting in the Union Army. After a terrible battle in a neighbour town, the Confederates pass through their town and burn it. Over the ruins of their house the March family also learn that the factory in which their father invested all his money has been burnt too. Homeless and pennyless, the family heads towards Newcord, where the father's aunt lives, hoping for the old lady to help them. The girls try to adjust to their new life, face many hardships, meet new friends and wish to the war to be over at last. Little women 2 - Nan Harding is the new student at Mr. and Mrs. Bhaer's school. Everyone thinks that she is a pain in the head, but not Mrs. Jo. Together with the other kids, they all embark on their personal adventures and misfortunes while learning in school. 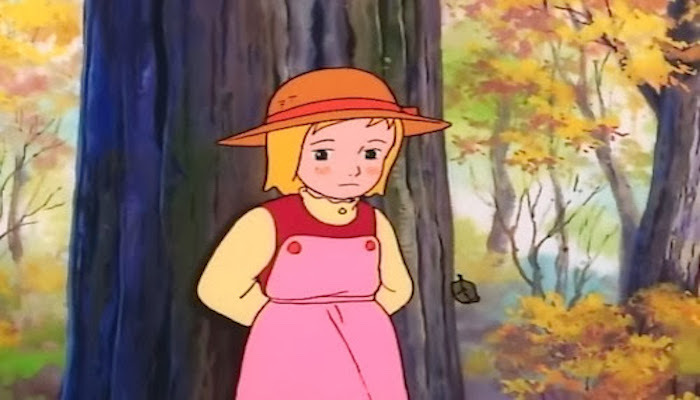 Heidi: girl of the alps - After becoming an orphan, Heidi is forced to live with her grandfather Öhi, who lives in the Alps. She learns he's a very bitter man who only accepted by force to take her in. 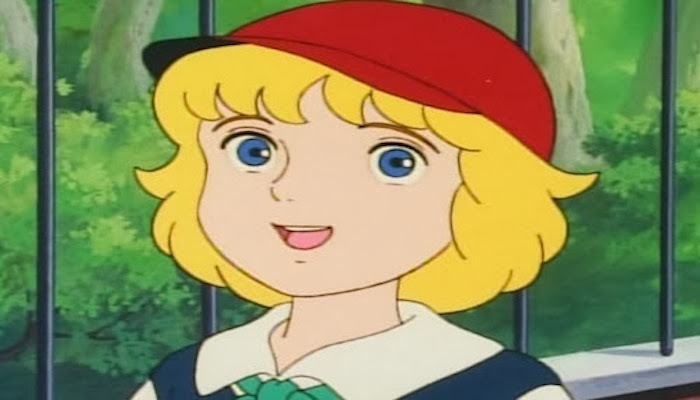 But Heidi's kindness may be able to open his heart. 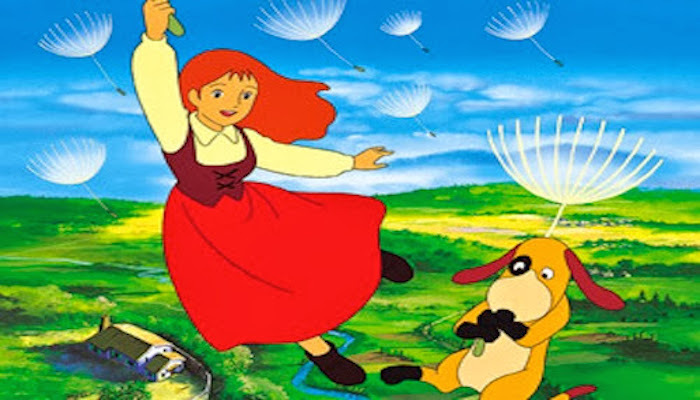 Together with the shepherd Peter and invalid Klara, she has lots of adventures. 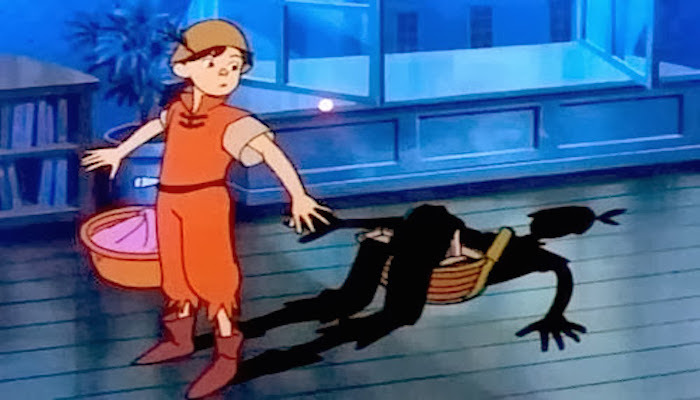 tom sawyer - Tom Sawyer is a young boy growing up along the Mississippi River in the mid 1800s. 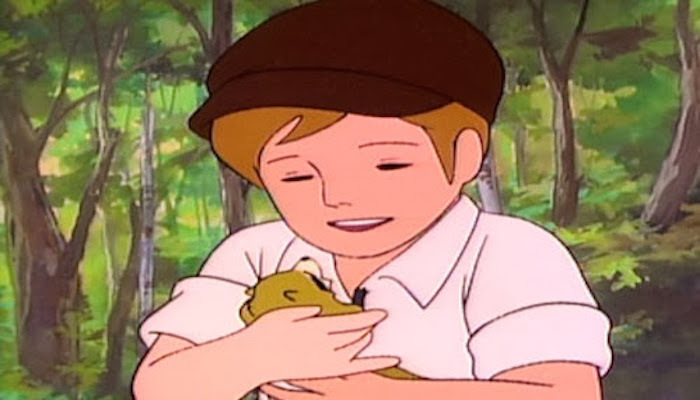 Along with his best friend Huckleberry Finn, he spends his days ditching school, fishing, climbing trees and having adventures. 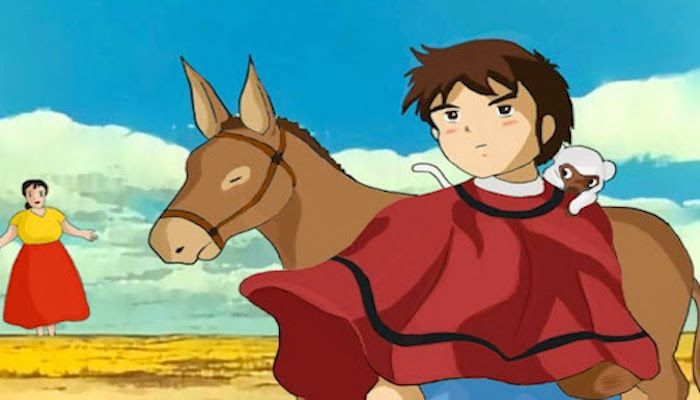 3000 league in search of mother - Marco, a young Italian boy, is searching for his mother across Latin America after her letters mysteriously stop arriving. 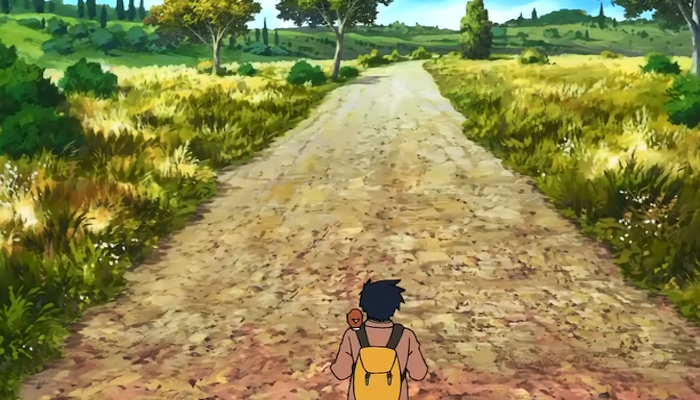 On his travels Marco encounters people who care for him and help him along his way; however, he must also face the evils of the adults who care for nothing but themselves and decide to take advantage of his situation. Rascal the raccoons - The 11 year old Robby North and his friend Oscar live in Wisconsin. During fishing they hear a shoot. A racoon-mother was shot. Robby takes the baby of this Racoon with him and cares for it. The boy names the racoon Rascal. 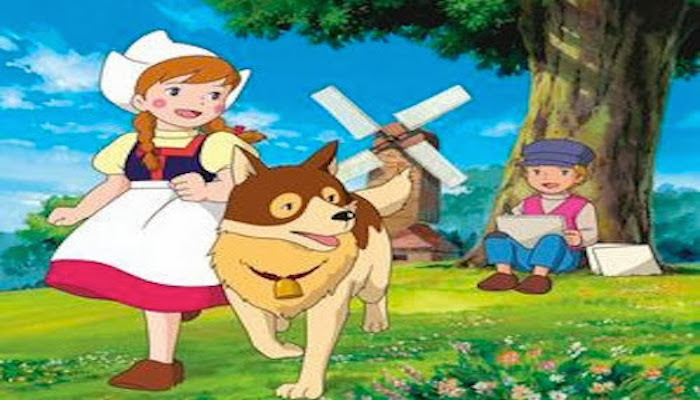 Dog of flanders - Nello Tarth is a poor but happy orphan who lives with his grandfather Jehan in a little village nearby Antwerp. Nello has a talent for drawing pictures and has been fascinated by it since he saw one of Rubens (a famous artist) pictures as a little boy. 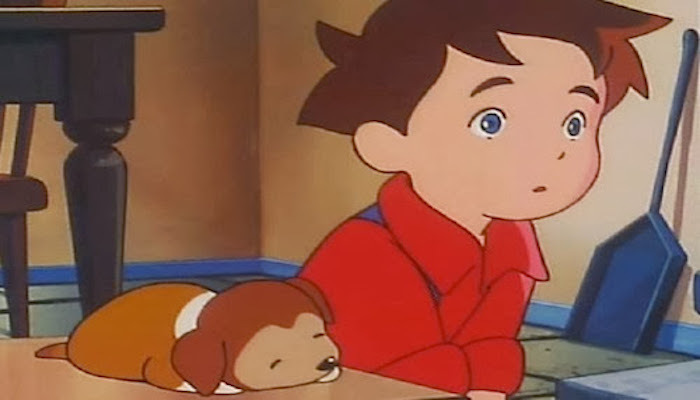 Helping Jehan with the daily milk delivery to Antwerp, Nello one day discovers Patrash, a working dog who has been mistreated and abandoned by his former owner. He treats the exhausted animal and after a little while a close and dependable friendship develops. 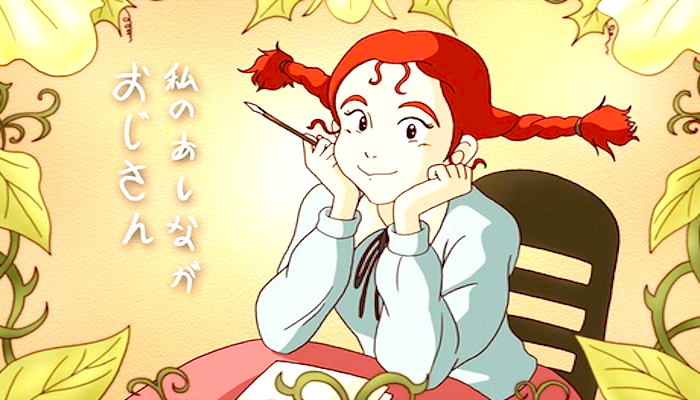 Alois Cojez, the daughter of the richest and hence most influential man in Blacken Village, is Nellos best friend. When Nello decides to become an artist he has to experience firsthand the ignorance and cruelty of the villagers. 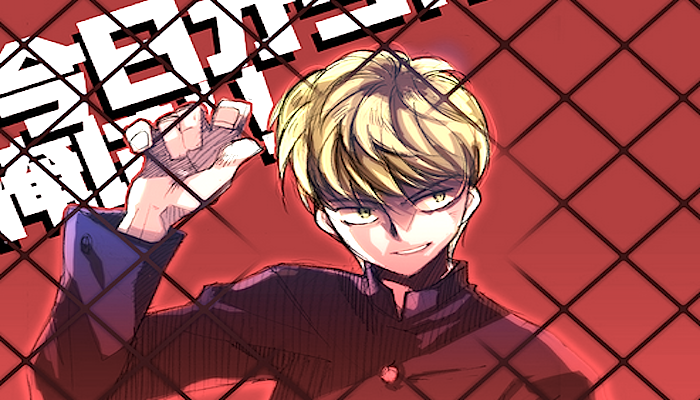 Especially Alois father thinks of him as a slacker who cannot earn his living by drawing pictures. 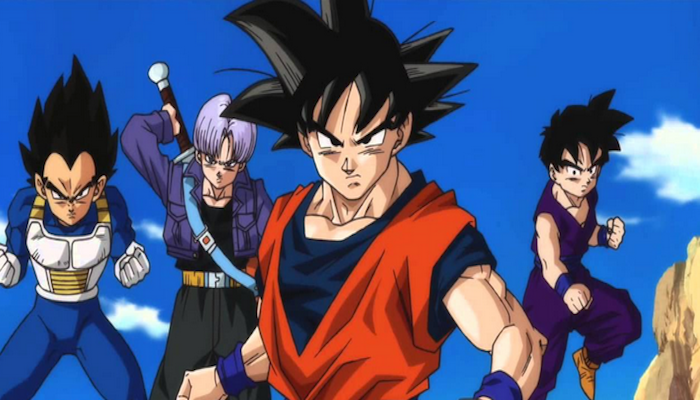 Nontheless Nello perseveres and never gives up to achieve his dream and to win their appreciation and respect while strenuously struggling with his poverty. Lord Cedie - After his father's sudden death, Ceddie moves to England as an heir to his grandfather, "the Earl of Dorincourt" That Earl is a stubborn and selfish old man. Gradually, however, Cedie's innocent love opens the Earl's heart and changes him into a caring and generous person. also known as " Cedie: ang munting prensipe" in the Philippines. 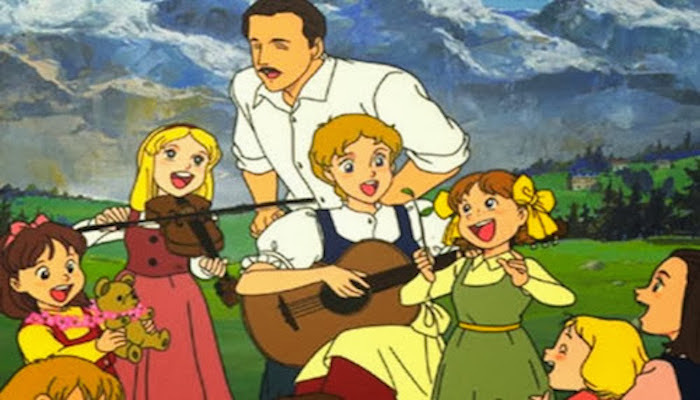 Trap family story - The von Trapp family lives in the beautiful town of Salzburg, in Austria. Maria, a nun from the convent, is sent to the family as a private tutor for its seven mischievous children. She loves to sing songs. Through music, Maria develops friendships with the children and becomes a member of the family. This is based on the true story of the von Trapp family, the inspiration for “Sound of Music". Peter pan - Wendy and her two little brothers are brought to the land of adventures, Neverland, by Peter pan, a boy who will never grow up. In Neverland they encounter exciting events and meet with little fairies, mermaids, Indians, and pirates. Required to act as a mother, Wendy never has a moments peace with all that is happening around her, including breath-taking fights with pirates. 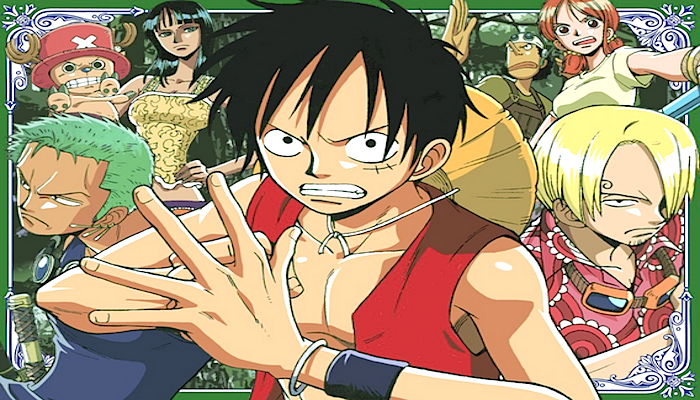 Later in the series, they set off to find a buried treasure with a map that they obtain from the pirates. 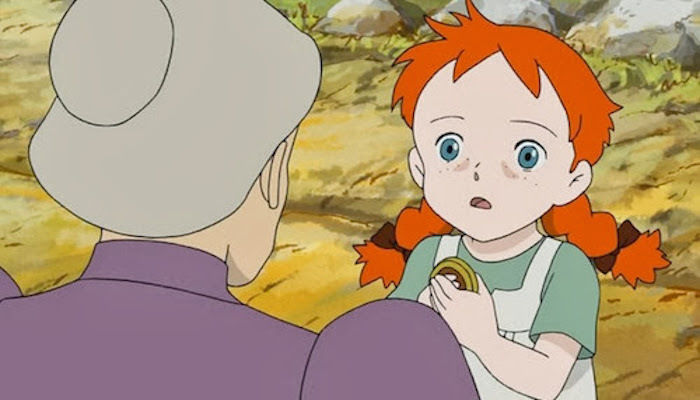 Homeless child Remi - a cheerful and tender-heart warming girl named remi, lives with her mother in a French country town. One day her father returns to the town after a long period working away from home in a city. Her father tells Remy that she isn’t their real daughter, and Remy is almost sold to an evil slave trader. It is Vitaris, a strolling entertainer, who helps Remy. Vitaris discovers her talent for singing and decides to take her in with his troupe. Remy starts her journey with Vitaris and his troupe animals such as the monkey Georicoule and the dogs Capi, Dolce, and Zelbino. 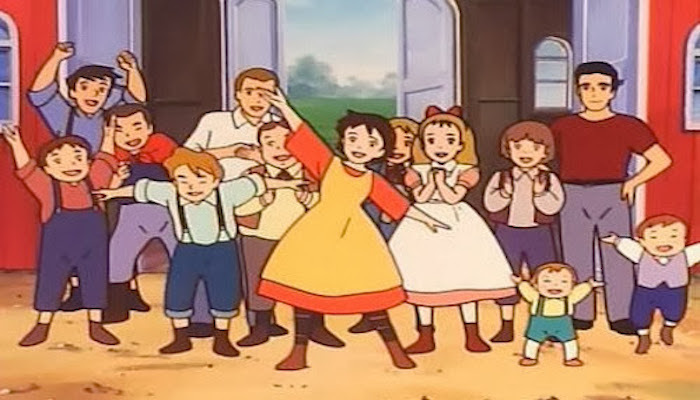 When the troupe visits a certain town, Remy happens to meet her real mother and her son, Arthur, and they all get to know each other. But Remy still doesn’t know the truth. Unfortunately, Remy leaves the town for Paris without realizing that they are her real mother and brother. After that, Vitaris dies and Remy is left alone to experience many hardships and difficulties one after another. 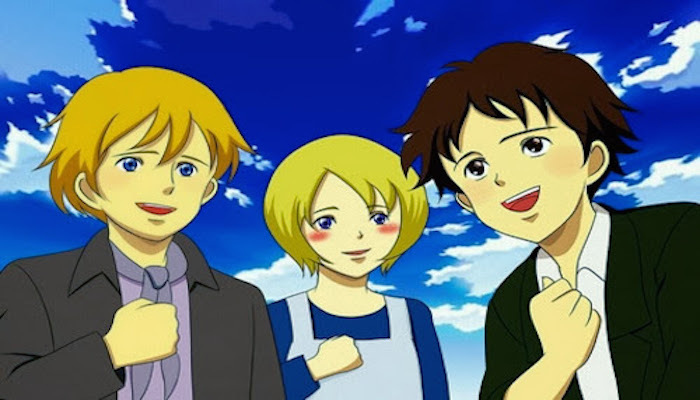 Meikken lassie - John is a lively boy living in a small mining city of England. One day, it finds a small puppy which he adopts and calls Lassie. They grow and quickly become the best friends of the world. But and then the mine gets ready to close, for lack of new deposits of coal. John tries to persuade the owner to continue working, but for nothing. Worse, this last takes him Lassie in takes it very far. Romeo and the blue skies - the two boys swear eternal friendship. Romeo has to learn the hardships of a chimney sweep's job. His boss' daughter, Angeletta, is a girl with a heart illness who is not allowed to leave her room. She asks Romeo to bring the blue sky to her,With their help, Romeo succeeds in bringing Angeletta's dream to her. It is known in the Philippines as "Mga Munting Pangarap ni Romeo" . The bush baby - It was about a little girl in Africa named jackie that has adopted a pet Bush Baby (a bush baby is one of the smallest primates, about the size of a squirrel. With its large round eyes and big ears, the bush baby is one of the most peculiar looking animals of the African bush. 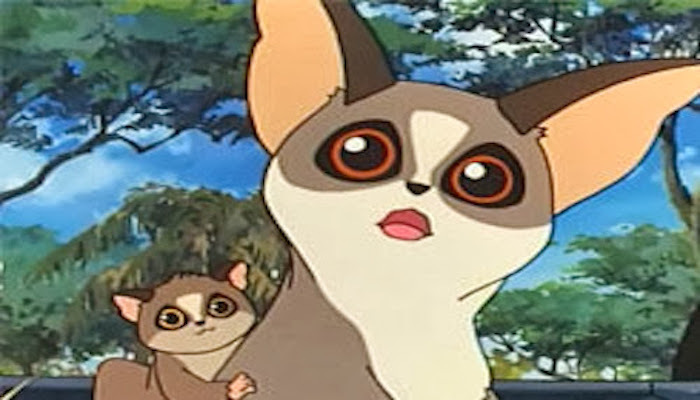 Bush babies are easy to catch, & several African tribes keep them as pets.she adopt him and called "bush baby".Jackie, her family and their friends go on many adventures involving wild animals. 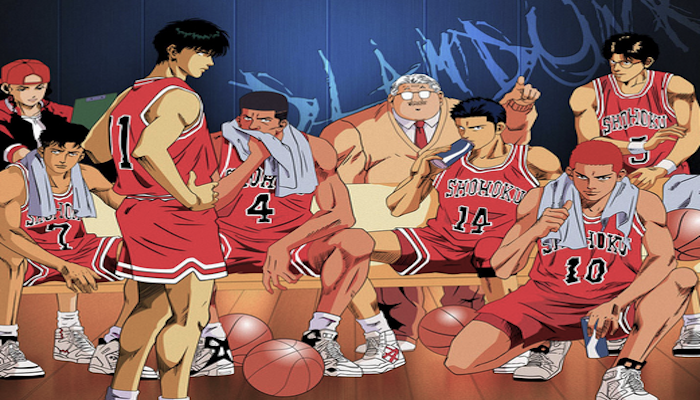 an interesting anime to watch it. Story of the alps: my annette - Annette lives in a small village in the Alps with her family. She dearly loves her little brother Dennis, She also has a best friend, Lucien. Her wonderful friendship with him comes to a crisis when Lucien becomes unwillingly responsible for Denis's terrible accident. 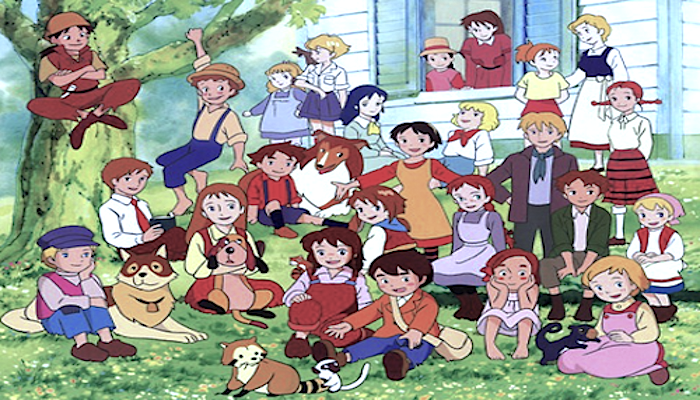 Now Annette has to find strenght in her heart to forgive, while Lucien must find a way to prove Annette and the other villagers that he is also a person. And his greatest wish is to find a cure for little Denis, whatever that would cost him, in the name of friendship. 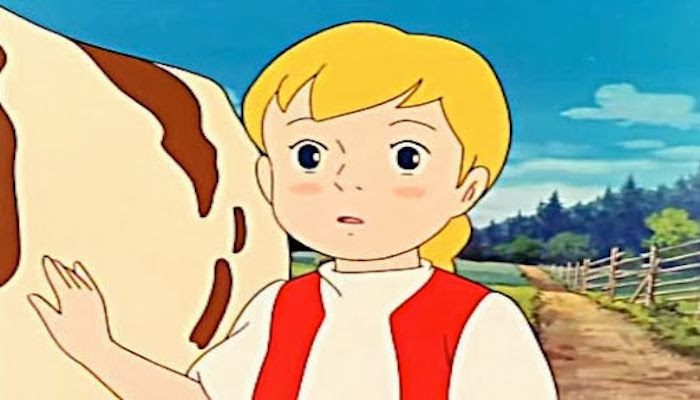 Katri: girl of the Meadows - Katri was six years old, when her mother had to leave for Germany to find work. her mother left a small puppy to keep her company while she continued living with her grandparents. Three years later, the war was in full march, and Katri, now nine years of age, has still to hear from her mother. What's worse, due to the poor harvest and her grandparents' cow being taken by a bear, they are about to fall on hard times. To ease her grandparents' burden, she takes on work on a farm some ways from home, with 'Abel' the name of the small puppy. 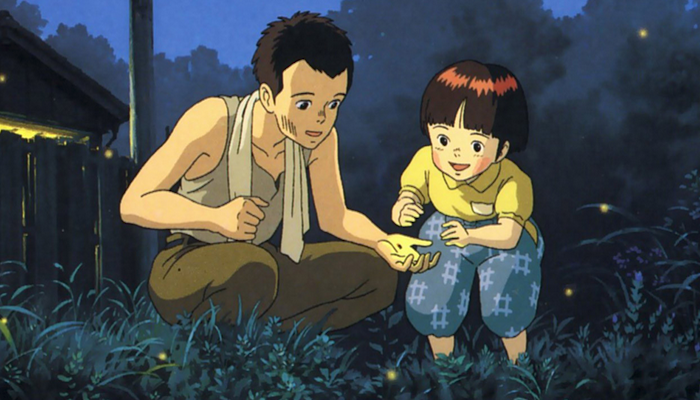 Grave of the fireflies - a teenager charged with the care of his younger sister, Setsuko (Ayano Shiraishi), after an American firebombing during World War II separates the two children from their parents. Their tale of survival is as heartbreaking as it is true to life. The siblings rely completely on each other and struggle against all odds to stay together and stay alive. 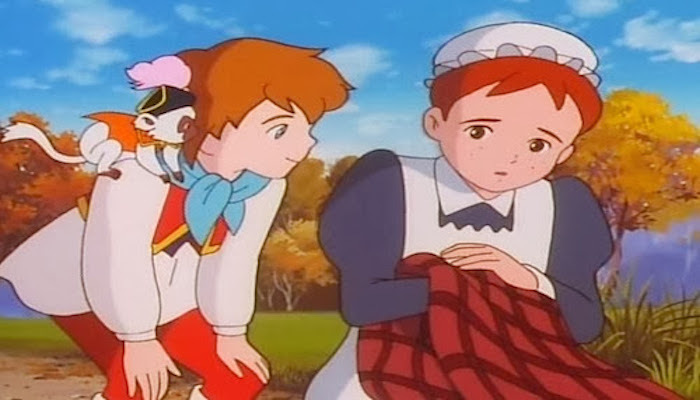 Les Miserables – Shoujo Cosette - Cosette was traveling with her mother trying to find a job and a place to live, they were always shunned away because very few employers hire single mothers. When she is promised with the prosperity of working in the big city, Cosette is separated from her mother in the hopes a caretaker will watch over her while her mother earns some money. Unfortunately this was a trick and the caretaker is a corrupt man who makes Cosette his indentured servant. Then the kind mayor of the town that Cosette makes her new home in sees how winds of change are so detrimental for children and families, and decides to do something about it. Porfy's long journey - Porfy and his younger sister Mina, and their parents live a humble but happy life in the Grecian countryside. They've just started running a gas station, much to Porphy's joy, and it seems like only good things are in store for their future. However, a huge earthquake changes all that, leaving Porfy without a home and a family. his sister Mina, who seems to have disappeared in the commotion. Now, Porfy is determined to find his sister on a journey and be able to live together happily again.